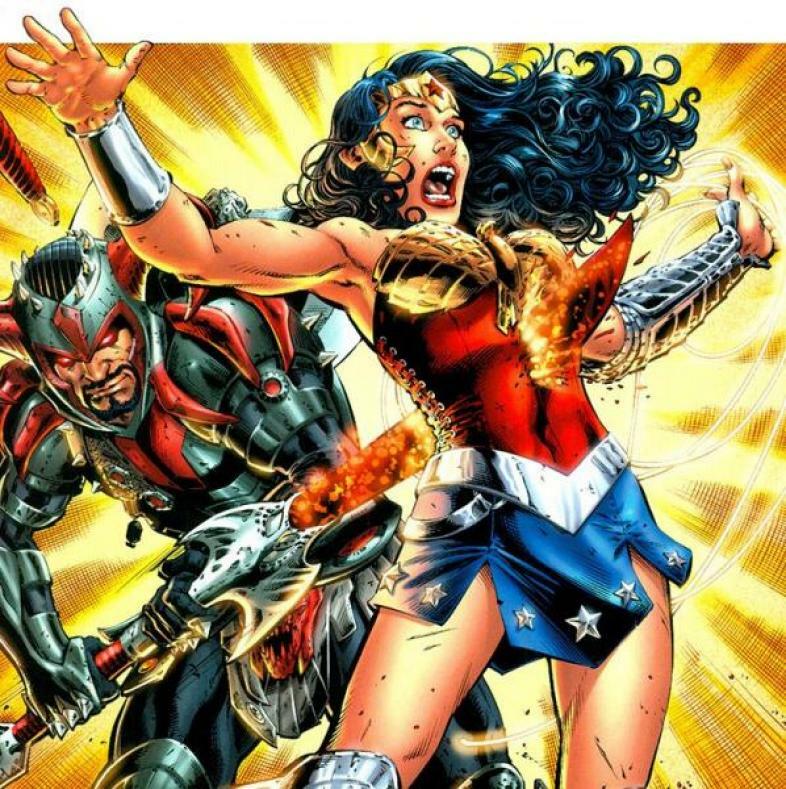 Steppenwolf kills Wonder Woman, could this happen in Justice League? Could we see the death of DC's most prominent female superhero? After the success of Wonder Woman (2017), the only logical step is to kill the character off, right? Well that’s what happens in the comics, and true to form, the film is hopefully going to follow that of the comics. Is there a downside to killing off the character? Absolutely there is, but think about it like this. It’d be the shock that sells the movie. Warner Bros. have a tough decision on their hands. Justice League is slated for release 17th November 2017, and the villainous Steppenwolf is set to appear. He’ll be played by Ciaran Hinds. Could this film mark the end for Gal Gadot’s Wonder Woman? Well, if Warner Bros. are going to follow the comics, then yes, Wonder Woman is going to die. It should be noted though that the Wonder Woman that dies is a part of a different universe, in which Batman and Superman also die. If they do go down this route, then it won’t be the first universe Wonder Woman that dies at all, but Ben Affleck’s Batman. According to the comic books, Steppenwolf travels to World 2, kills Wonder Woman, Batman and Superman and travels to World 1. There, he struggles to defeat any of the superheroes and eventually Batman sacrifices himself to save his Justice League members. In basic sense, Wonder Woman won't die, but Batman may. Either way, we may see the death of yet another main superhero. Superman left us in Batman vs. Superman, so we could see either Wonder Woman or Batman depart in this next DCEU instalment. There’s not actually that much information on who Steppenwolf really is. He’s never appeared in a feature film before, other than voice acting of course. Regardless of his lack of appearances, we may be in for a treat in regards to what he can bring to Justice Leauge. The trailer for the film can be found below. After four long years of toiling away in the dark, slamming at my keyboard, I arrive at GamersDecide to continue flailing my arms at my already broken laptop.